Never miss out on Farm updates, new products, or SALES! Click "Join Our Mailing List" above! Owning alpacas is very fulfilling, rewarding, and entertaining. 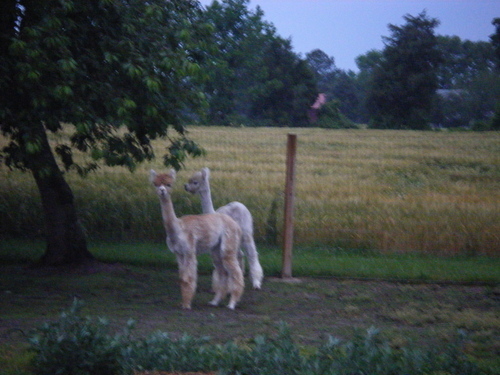 If you are interested in the benefits and enjoyment of having alpacas in your life, please don't hesitate to contact me. I'll be happy to answer any questions you may have and direct you to places where you can find even more information. In our online store, you will find the finest alpaca yarn, spun from our own animals, as well as a variety of handmade alpaca items. We also have our own line of body products: Handmade goat's milk soaps, lotions, body washes, and sugar scrubs. We also make our own highly scented wax melts. Remember to follow us on Facebook and/or Twitter for the latest happenings and product updates. Welcome to our world. 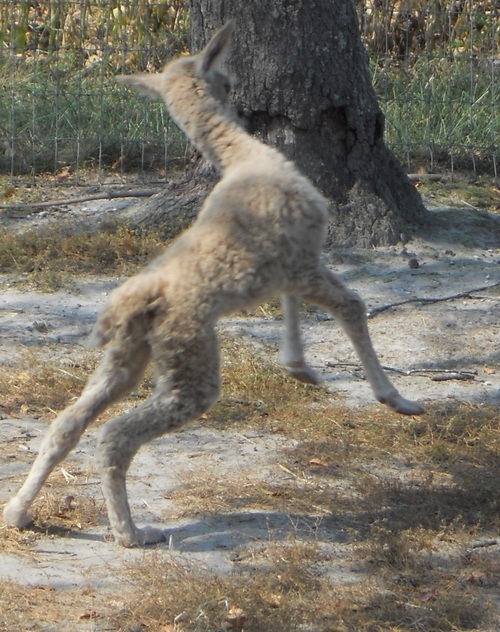 Because raising alpacas is shear madness! 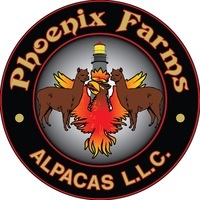 Welcome to Phoenix Farms Alpacas. We are a small (but growing) Huacaya breeder. Our goal is to breed high quality animals featuring superior genetics, with the ultimate focus on fiber quality. 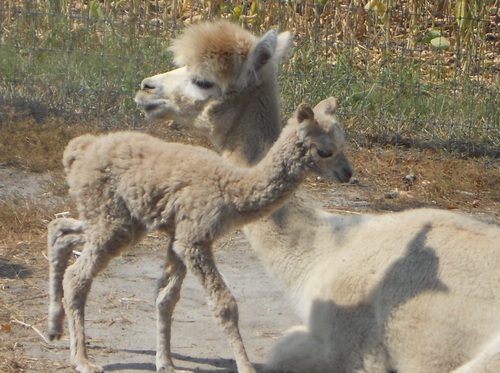 Our alpacas have Victor, Hemingway, El Pacifico, and Accoyo Juliaca among their bloodlines.